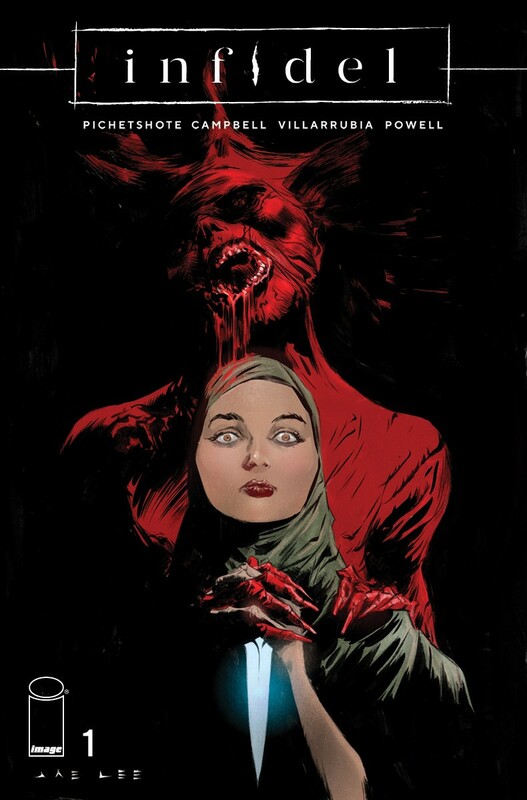 Infidel #1 (variant cover) is on sale March 13, 2018 from Image Comics. Please support Jae (and the companies that contract him) by purchasing his works when released. Site design © copyright 2008-2019 by Darren Andrews. All characters and images on this site are © copyright Jae Lee and respective copyright holders. or by any publisher referenced within these pages.